This is for a matted print. Please click on cooresponding size “framed” button if you would like it framed. 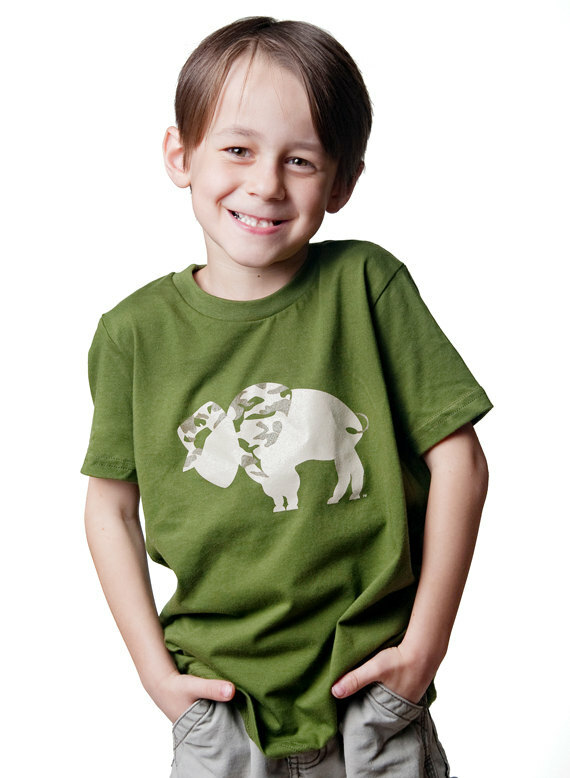 Here is a matted print for your little Buffalo Hero or the BIG Hero in your life! 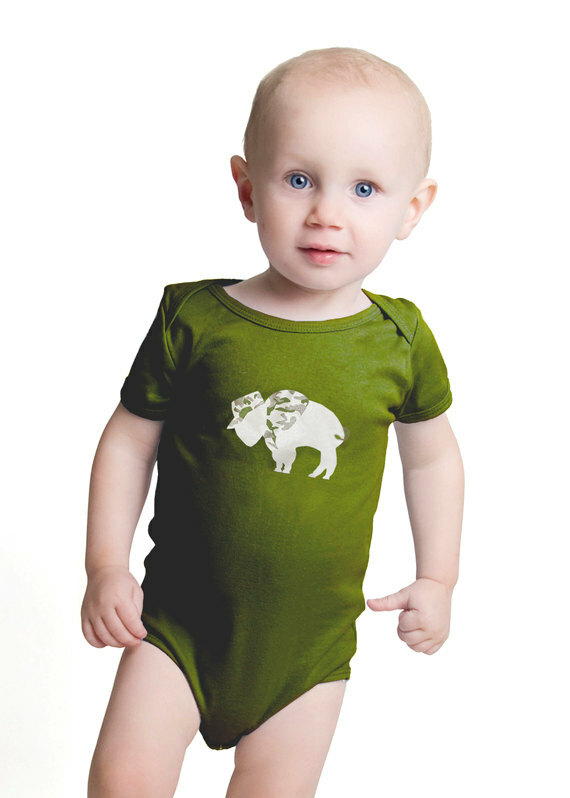 Great for a shower gift if his dad or mom is a Buffalo Firefighter or maybe a birthday gift if he just loves to pretend he’s a fireman! 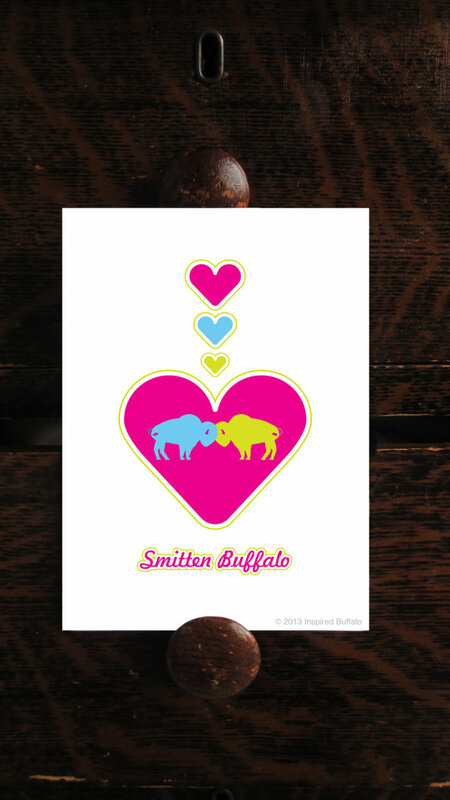 Would also make a perfect gift for the firefighter that has everything and LOVES Buffalo! 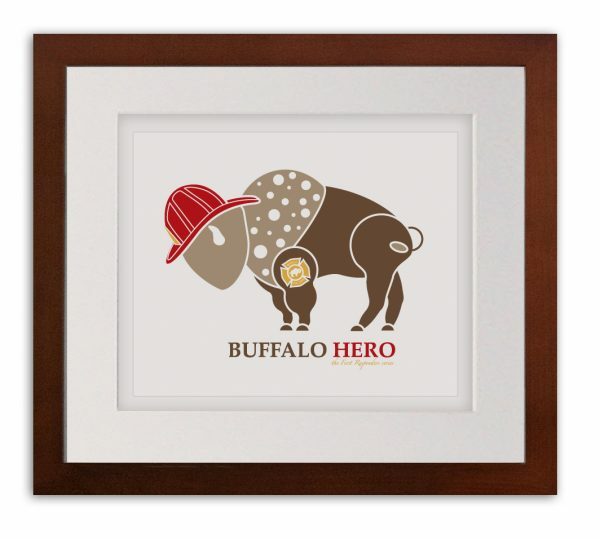 Buffalo Hero – Fireman print is signed and numbered and is part of the “First Responders” series. 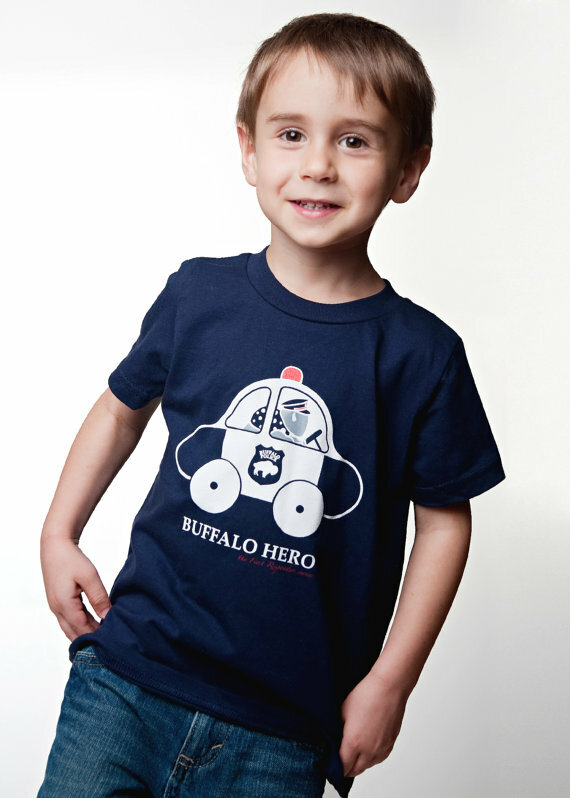 Be the first to review “Buffalo Hero – Fireman Art” Click here to cancel reply.